After IWC Schaffhausen in January at the luxury watch fair Salon International de la Haute Horlogerie (SIHH) in Geneva with a big gala event the Anniversary year celebrating the 150th anniversary of the company had ushered in the guests now at one exclusive evening event in the Park Hyatt Vienna past and compare the present. 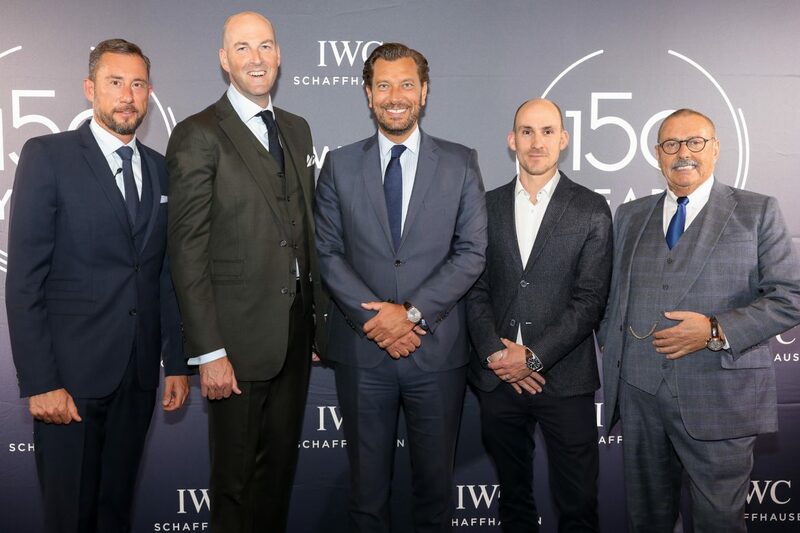 The evening in Vienna offered the guests the special opportunity to experience historical models from IWC history. 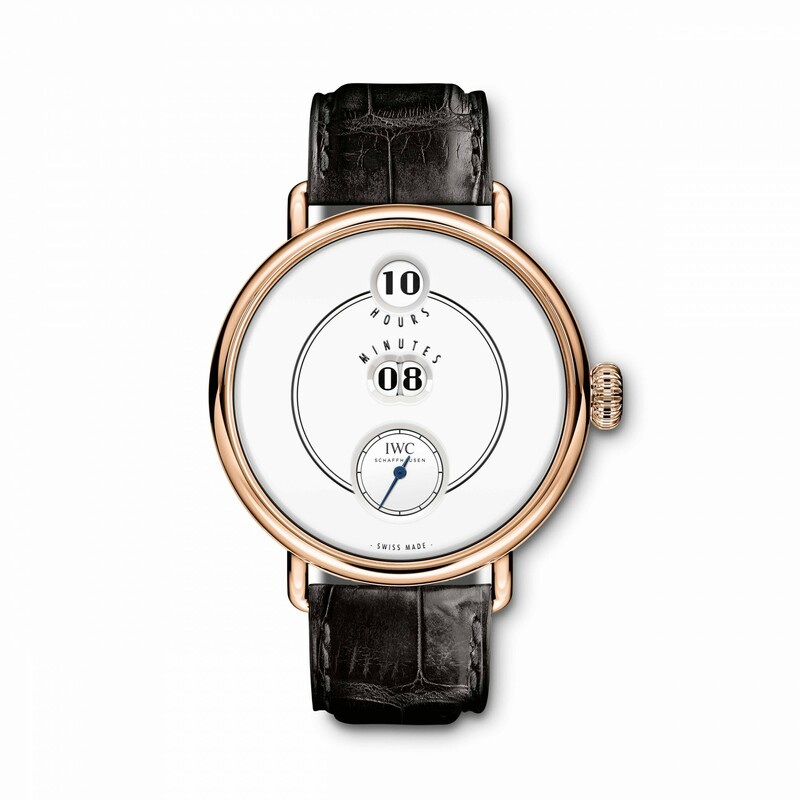 These included historical references such as the “Lépine Pocket Watch Pallweber III”, the “Pilot’s Watch Mark 11 »or the« GST Deep One ». 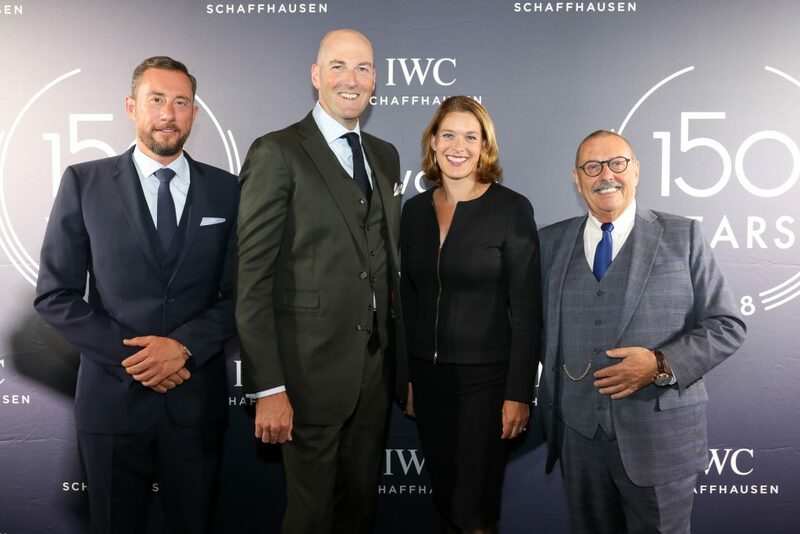 To celebrate the birthday, IWC Schaffhausen created a comprehensive anniversary collection (Click) , which was presented at the evening and from now on in the IWC Boutique Vienna, run by jeweler Bucherer. The entire collection consists of 29 different models with limited editions from the Families Portuguese, Portofino, Pilot’s Watches and Da Vinci. 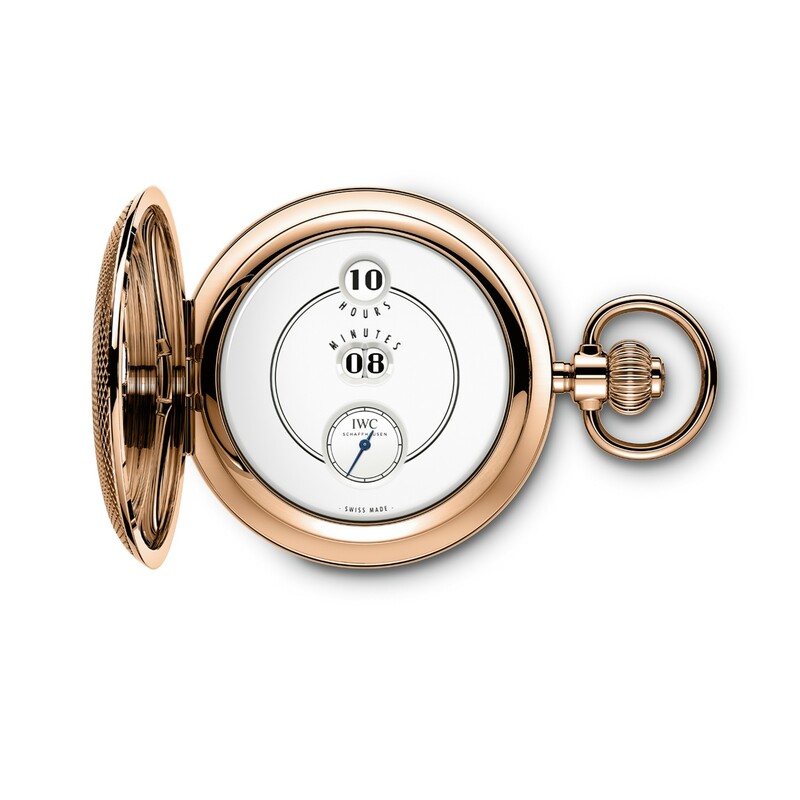 Based on the historical email-dials produced in a multi-layer coating process blue or white the dials are a special feature the current collection. 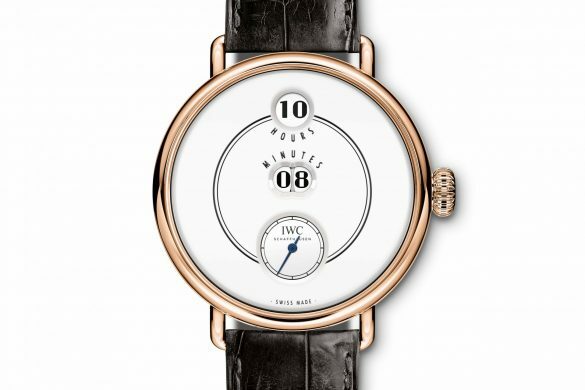 A highlight is the wristwatch IWC Tribute to Pallweber Edition “150 Years” .. Like the Pallweber pocket watches manufactured in Schaffhausen in 1884 it shows the hours and minutes with big ones Digits on rotating disks. 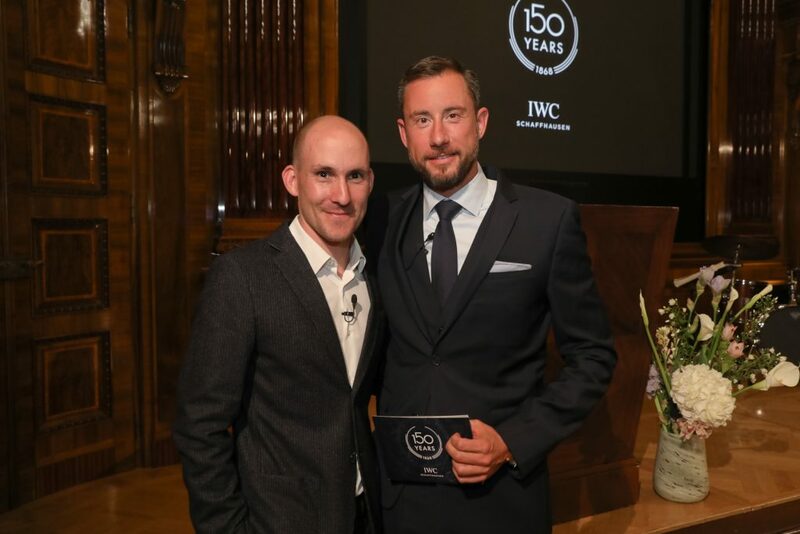 After a welcome by Michael Hofer, Managing Director IWC Boutique Vienna (Click), and Henrik Ekdahl, IWC Managing Director Northern & Eastern Europe, Jonah Geissler, the son of the famous time researcher Karlheinz Geissler and co-author of “Time is honey”, gave a wonderful speech. In his lecture «ZEIT – Meaning, History, Development, Relation »he highlighted the topic in a brilliant way. 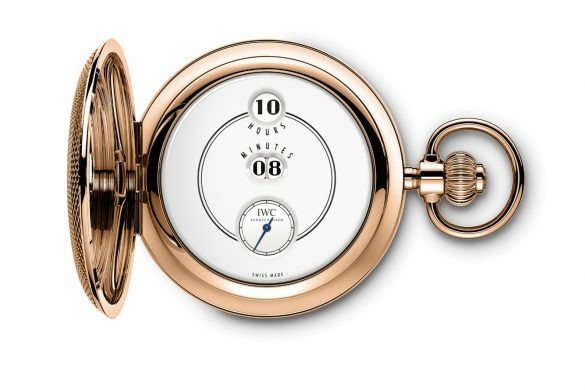 Brands in the luxury watch segment creates IWC masterpieces the haute horlogerie, the engineering and precision with combine exclusive design. As a company with ecological and social responsibility is set by IWC sustainable production, supported around the globe Institutions working with children and adolescents and maintains partnerships with organizations that engage in environmental protection.